Heading to St. Catharines with Rogers Hometown Hockey! On Saturday, December 13th, Rogers is taking me to St. Catharines for a Hometown Hockey experience. I’ll be staying in St. Catharines until late Sunday evening. To capture all the exciting moments of all the fun they have planned, Rogers has outfitted me with an iPhone 6 and a Samsung Galaxy Tab. Woot woot! 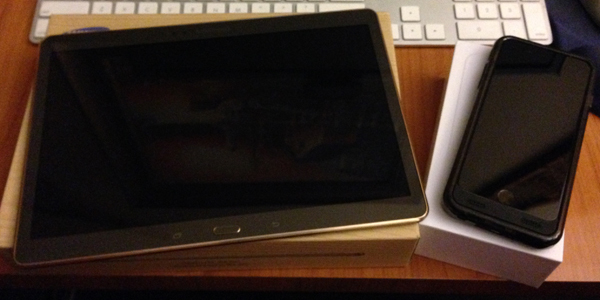 I’ve already been using the iPhone 6, and let me tell you, it is so much nicer than my iPhone 5. 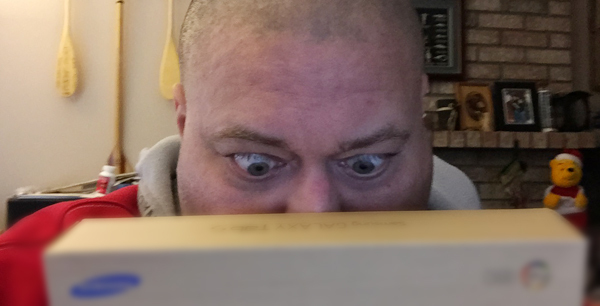 I’m still getting used to the Samsung Galaxy Tab S, but so far, I am liking the crystal clear screen, and the Android operating system. This awesome event is sure to be fun for the whole hockey-loving family! The Rogers Hometown Hockey broadcast will feature the Calgary Flames going up against the Chicago Blackhawks. Game time is Sunday, December 14th at 7:30pm ET (4:30pm PT) on City. 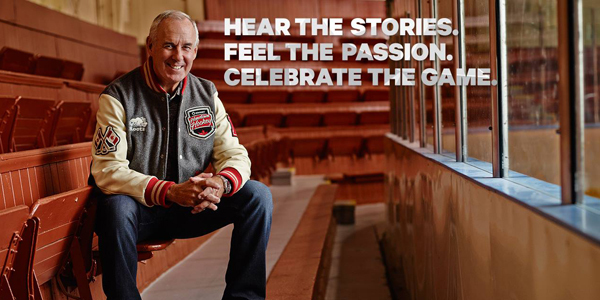 Ron MacLean will be in St. Catharines hosting a pre-game show leading up to the game, live from the Sportsnet Mobile Broadcast Studio at the festival. Follow the Hometown Hockey Tour! Can’t attend a game? It’s all good… you can join in on the conversation! Follow Hometown Hockey on Facebook, Twitter and Instagram. 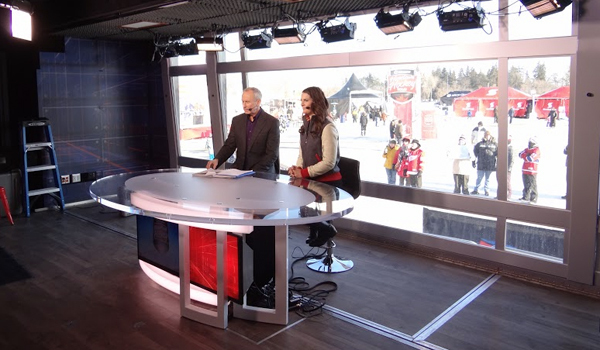 Share your hockey stories using the #HometownHockey hashtag. Follow my trip to St. Catharines on December 13th and 14th, and the #HometownHockey hashtag. I will be doing a follow up blog post where I will be giving away a little something from Rogers. I’ll be asking a question based on one of my social posts over the duration of the weekend!